At St. Christopher’s Academy we offer our students a curriculum which is broad, balanced and relevant to every one of our learners at Key Stagae 2. We have recently introduced Topic Based Learning (TBL) into the curriculum. TBL covers a range of subjects such as science, humanities, art and PSHE and these are all linked together by an overarching question/focus for the term. Our English work is also linked into our termly topic theme. We continue to teach our phonics and maths as standalone lessons each morning. 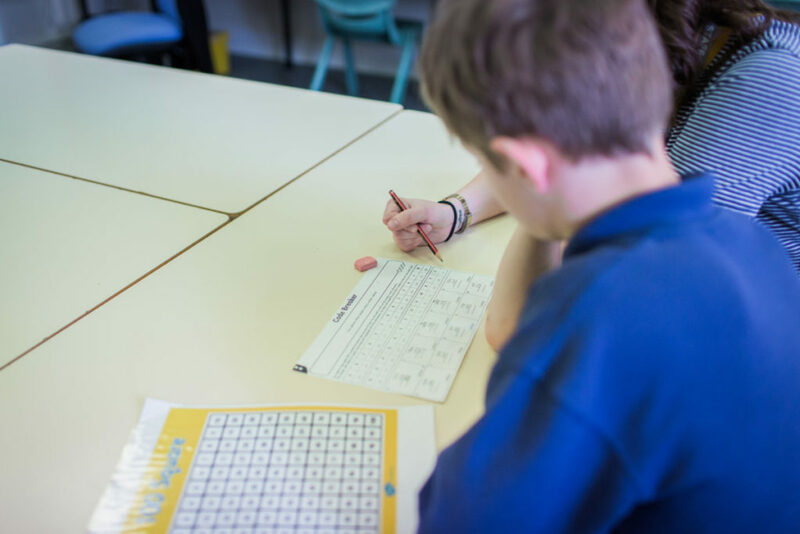 Assessments upon entry and exit are carried out in Maths, Reading and Spelling in order to gauge the amount of progress our students make overall. These assessments enable staff to plan quality lessons which are differentiated for each individual child. Ongoing teacher tracking allows us to quickly identify where extra support may be needed and ensure maximum engagement of all students. The afternoons at St. Christopher’s Academy are either TBL or our extra-curricular activities led by third party providers. Currently the pupils are accessing P.E/Drama/Forest Schools and Music as their enrichment activities on Wednesday and Thursday afternoons. Rule of Law St. Christopher’s five core values are Reflection, Respect, Resilience, Success and Engagement, these values underpin our ethos and link directly into the reward system we have in place. * Topic learning last term focussed on the Police Force and the role they have within the community. Democracy St. Christopher’s five core values are Reflection, Respect, Resilience, Success and Engagement, these values underpin our ethos and link directly into the reward system we have in place. * Student council in the process of being formed. Proposal discussed in assembly and the idea that a member of each class (Dolphins and Turtles) will be elected by their own classmates to be on the student council.